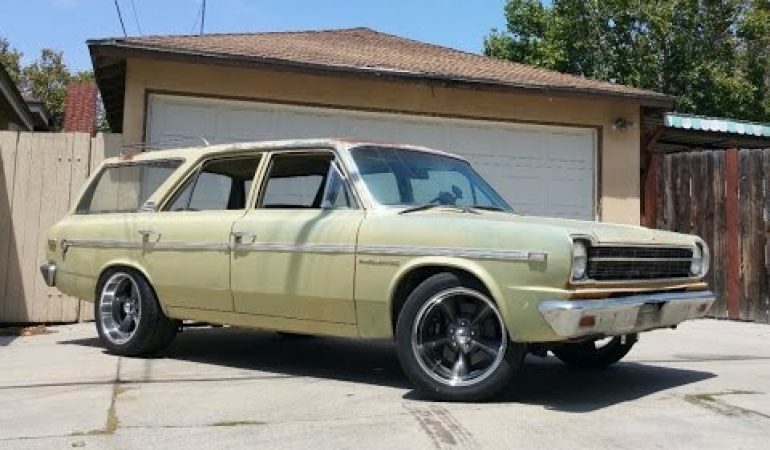 This 1969 American Motors Rambler Wagon Hot Rod Is The Sleeper You Never Wanna Meet! 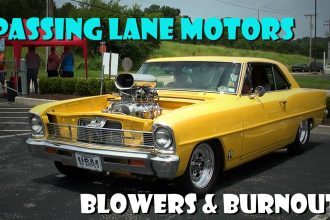 If you are an old school street racer or an old school drag racer, you are gonna LOVE this 1969 American Motors hot rod Rambler Wagon. 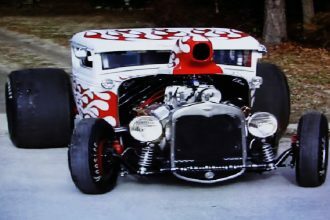 Go ahead and click play and watch this killer episode of The Smoking Tire and get to know all about the work that went into turning this very ugly old wagon into a less-than-handsome racing beast of a wagon! This otherwise lightweight wagon has been fitted with fat brakes, racing tires, and a LS1/T56 Driveline with double-wishbone suspension!